. . . with kid pictures at the bottom. 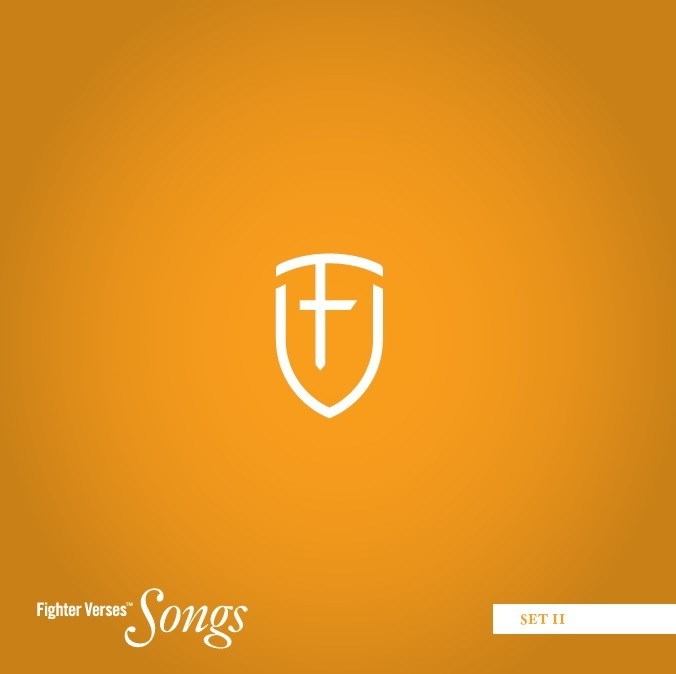 I’m finally able to announce the winners for the Fighter Verse Song CD. I’ve been feeling bad about how many commenters put up comments like “I really hope I win it!” and I’ve been hoping out to work out a deal with Children’s Desiring God, our partnering ministry, so that those who didn’t win could get the CDs cheaper. I’ve just spoken with Brian, the head of CDG and he likes the idea of (for one week only) allowing you to purchase your own copies of the CD for the cheaper price of $5 – down from the normal price of $7.50. Here’s what you do: Call 888-346-4700 and mention the “Scott Jamison Blog” and they’ll let you purchase them for that price. We’ve decided to open this up not just to those who entered, but anyone. (1) If you know other people who might be interested in this, let them know. (2) If you get the CD, and like it, can you comment or send me a note telling me this? * Some of you might be thinking that since Kathy is (A) my Aunt, and (B) she’s always said nice and encouraging things about our kid’s music, and (C) she gives us a place to stay every year up on the North Shore – some of you might be thinking that the fact that all this is true points to Bias on my part. Honestly, I’m shocked that you would consider me capable of such underhanded dealings. But in case you want evidense that everything is on the up & up . . . Here Be Proof. You see? It’s all good. And I will contact the winners.